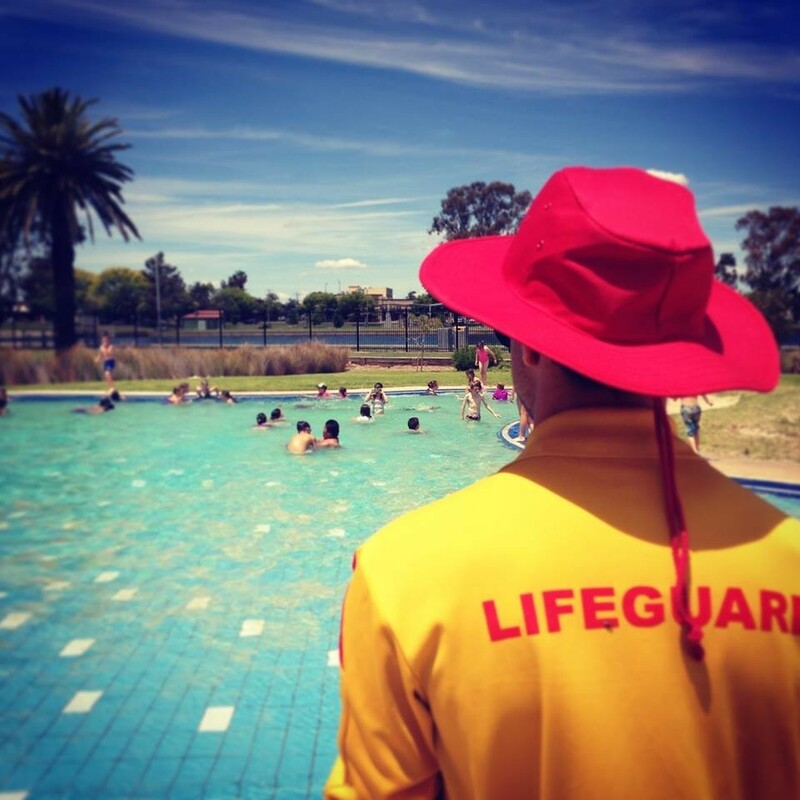 Outdoor pools have opened for summer - Aquamoves – Indoor and outdoor pools, fitness facilities and programs in Shepparton, Victoria. Greater Shepparton’s outdoor pools in Mooroopna, Merrigum, Tatura and at Aquamoves all opened for Summer on 15 November. Council's Manager Active Living Tony Tranter said the outdoor pools were a fantastic activity the whole family could enjoy. "We are lucky to have such great facilities, especially in our rural towns. Our pools have undergone maintenance works in the off-season; the Mooroopna and Tatura pools and buildings have being painted, shade sails have been repaired as well as new fittings installed in the changerooms," Mr Tranter said. "I encourage people in our small towns to use these important community facilities. It can be a fun activity for all members of the family." Tatura Pool Advisory Group member Jill Clapperton said with the weather warming up so quickly, it will be great for the pool to be open. "The shade sail is back, the solar heating repaired and the pool shell has been freshly painted. Even the change rooms have had a makeover ready for the new season. It's fantastic to walk down to the pool after school for a cool off and equally refreshing for a swim after tea on those super-hot days," Ms Clapperton said. "There's plenty of shade, the shop for those special treats and lots of room to move whether you want to do some laps or just have fun." *If the temperature drops below 23 degrees the outdoor pools will be closed.